Avon True Color Pro+ Nail Enamel in Pink Pastel, and Be Inspired Wristlet. 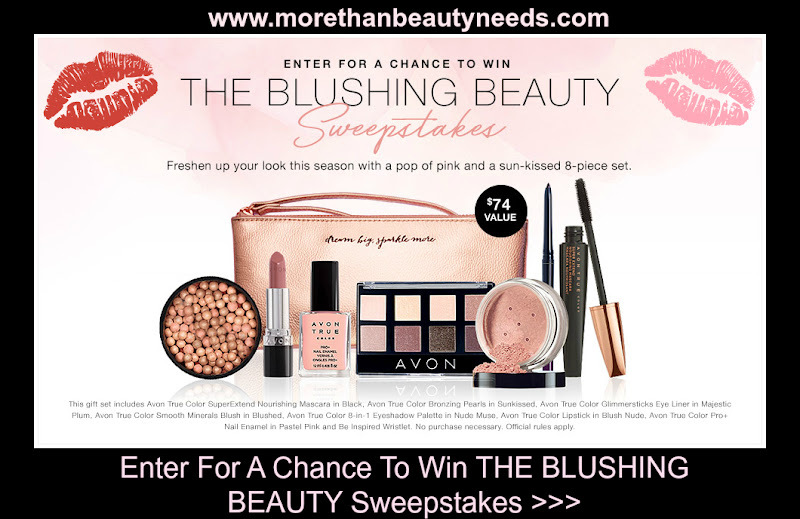 Sweepstakes ends 11:59 p.m. ET 4/3/17. Free shipping on $40. or more no code required. Don’t forget to add your #FREE brochure in cart. Celebrations By Mikasa Rejoice Modern Cross 10.25"